2020? I want Jaws NOW! Sony's 1998 Godzilla is coming this year according to European retail listings. That's just as good. Got my Bohemian Rhapsody UHD today. Come on, new projector! It's been out in the US for ages I know, but Annihilation finally breaks free of Netflix exclusivity in the UK with a UHD release in April. Studio Canal's UK discs of The Deer Hunter, Escape from New York, The Fog, Prince of Darkness and they Live all receive cheaper non-collector's ed releases in March. There's apparently a lot of discomfort over at Fox right now as the Disney takeover looms. It's unclear what degree of autonomy Fox Home Entertainment will continue to have, if the division even survives. Every chance we could see their UHD output flatline after the summer if its rolled into Disney Home Ent. I still haven't seen the VV Itch. Thinking if I get my wife The Little Mermaid, I can sneak Captain America in on that order. Already put Alien as my birthday gift this year. VVitch is very, very good. I enjoyed it immensely and look forward to a proper 4K release. Nice thing about that is it’s a Lionsgate catalogue release and those are always cheap. I ordered an import of Moonlight yesterday and it only set me back £13. Bohemian Rhapsody sounded terrific on UHD disc! As good as I hoped it would be. Might be a digipack like the UK Avengers set which would be irritating, but three Disney UHD’s for under £40 makes it hard to complain. Zoom have said the Cap set will not be a digipack like Avengers, but three individual discs. The US is getting individual releases as I've noted previously, with First Avenger actually coming this month and the sequels in April (no idea if there will be a US box set, but probably not with First Avenger due in a couple of weeks). That cost £35.09 in the end after using their never ending 10% SIGNUP10 code. 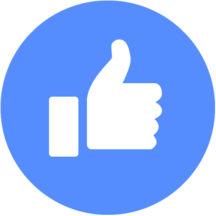 Also another £2.50 bonus cashback on offer via Quidco until midnight on top of the standard 4% cashback on Zoom purchases. Why can't all Disney UHD's been this cheap? They're typically £24.99 a piece here. 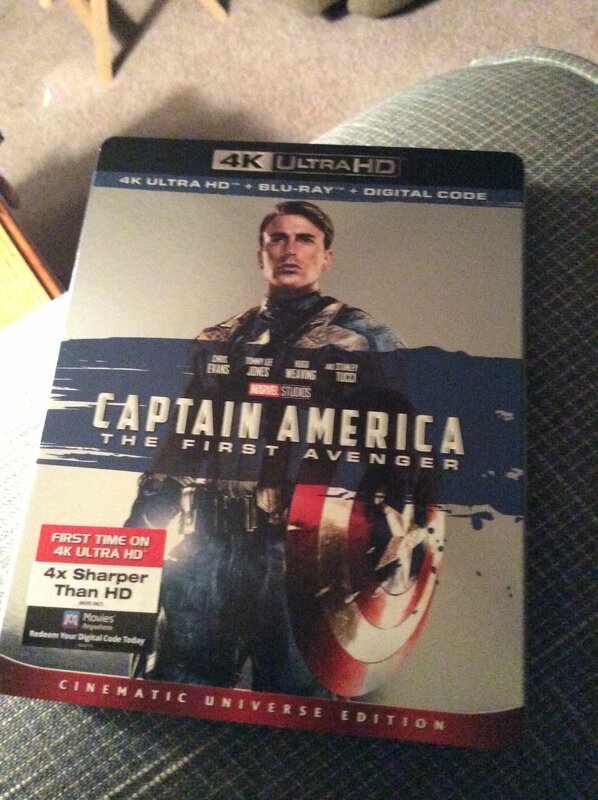 I have Capt 1 ordered, been a while since I bought a physical disc on release. 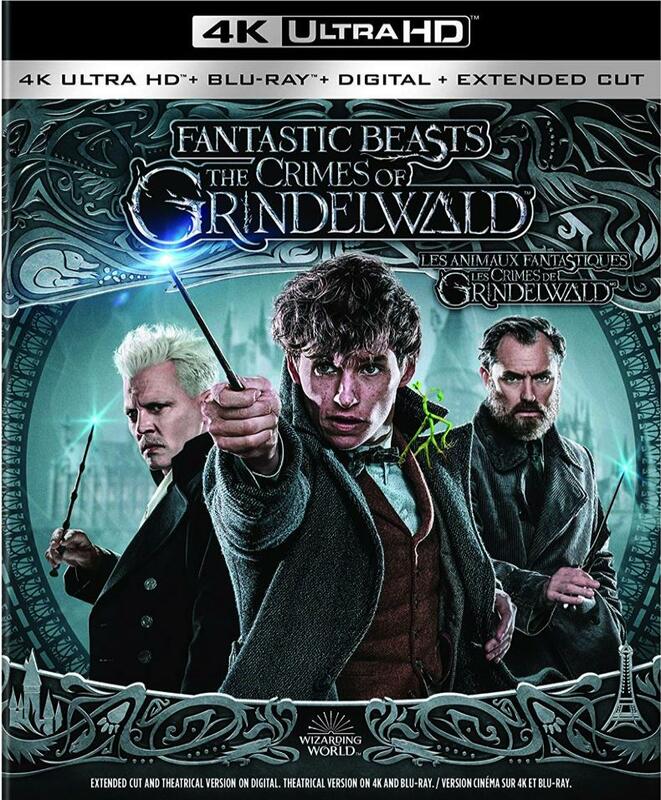 Canadian artwork for Fantastic Beasts: The Crimes of Grindelwald shows there to be an extended cut, but one that will be limited to digital stream only. 🤷‍♂️ I'd assume the longer version would be limited to HD in which case, as cases like this would typically suggest the alternate cut hasn't been finished for 4k/HDR. That'd be the only rational explanation for why it's not on the disc... but then it's not on the Blu either so who the hell knows. I believe it's due in March. Streaming only? On a bloody Warner title? Well, that's a bummer. Hopefully it's just the gimmick of shoving bonus scenes that were cut for a good reason back into the movie, given that I'll only be able to see it on a telephone. And yet the UK art has a sticker on it boasting about the extended cut. Would Warner be so stupid as do that on the box for a disc only for it to apply exclusively to the download code? Artwork is always subject to change, mind you (and it does even say TBC at the top). 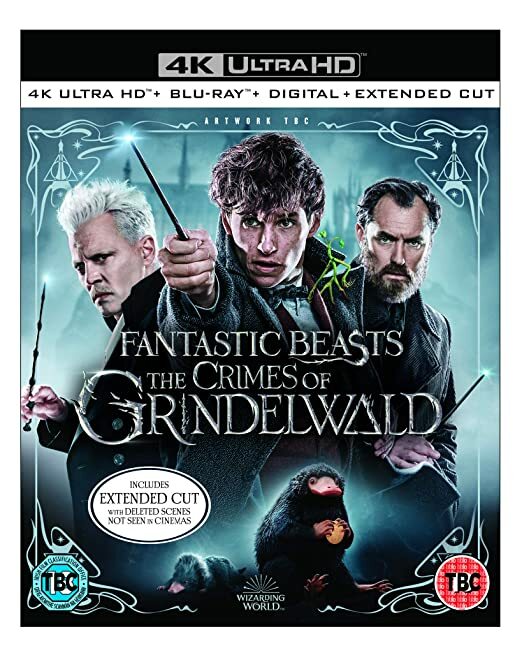 We appear to be closer to solving this mystery and it does seem as though the international releases have an extended cut on the included 1080p Blu-ray, so as I initially thought the extended cut exists but they didn't feel it worth the investment to do an HDR grade on that version for 4k release (the US stream of the extended cut is also limited to HD). Just got my shipment notice for Captain America, hope it gets here asap. Into the Spider-verse hits disc on 19th of March in the US from Sony (w/ Atmos of course, but not Dolby Vision it seems). Is that the first Disney release to not have the ‘Plays Anywhere’ banner along the bottom of the cover art? Yeah I know, but it’s nice if they are dropping the ugly banner (though Little Mermaid has the banner, so... 🤷‍♂️).